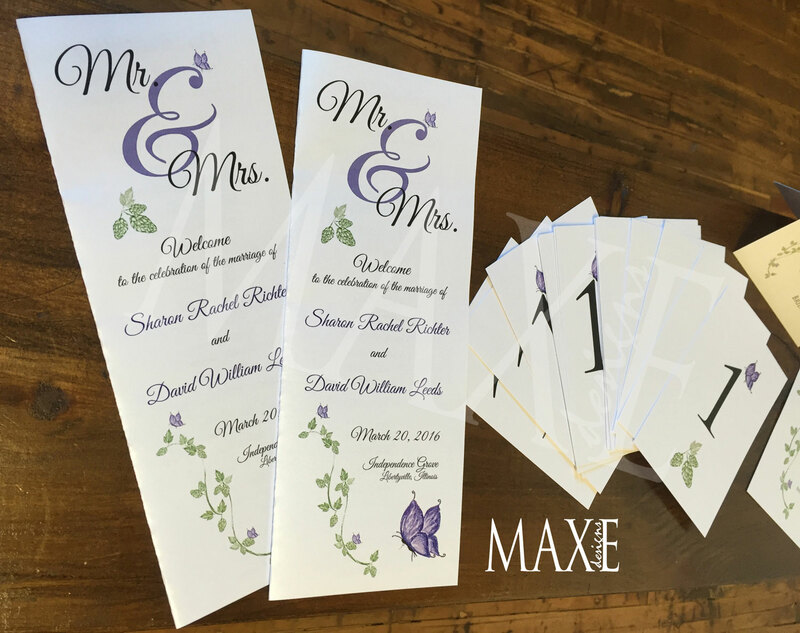 You are One-of-a-Kind and your wedding designs should be too! 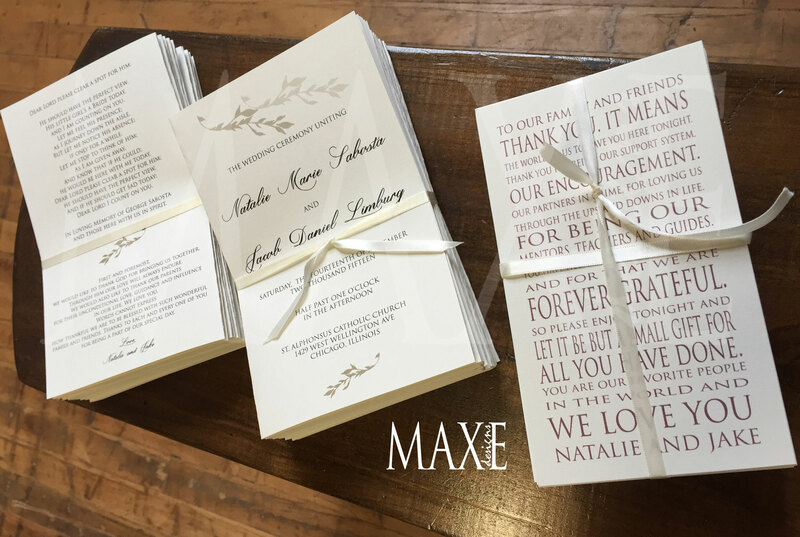 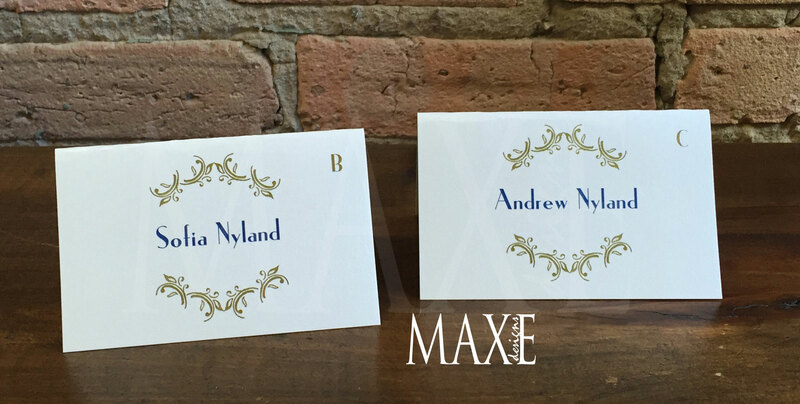 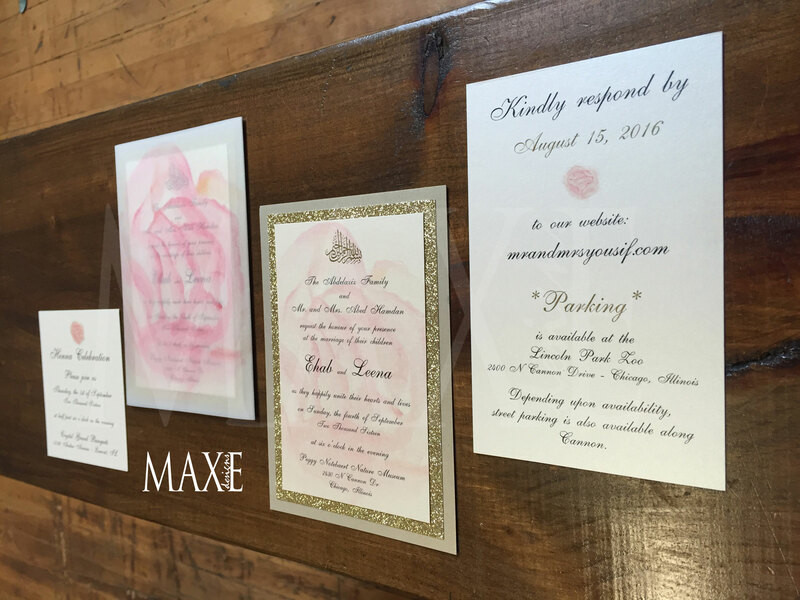 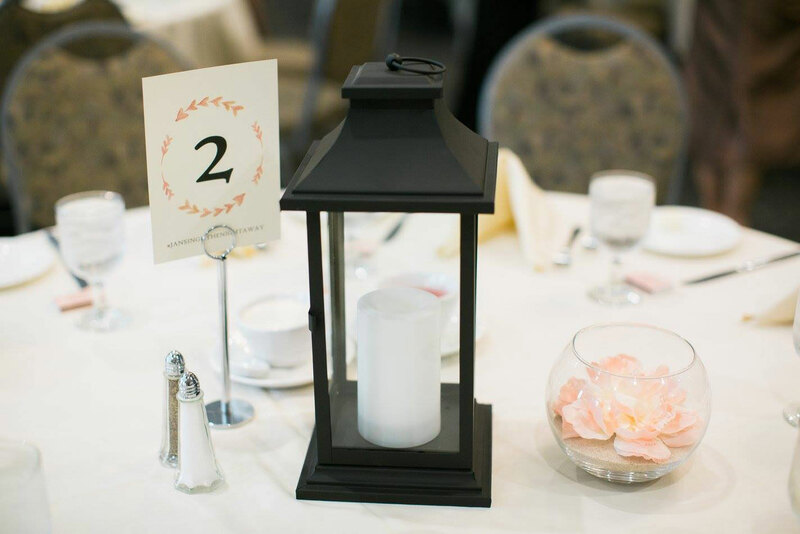 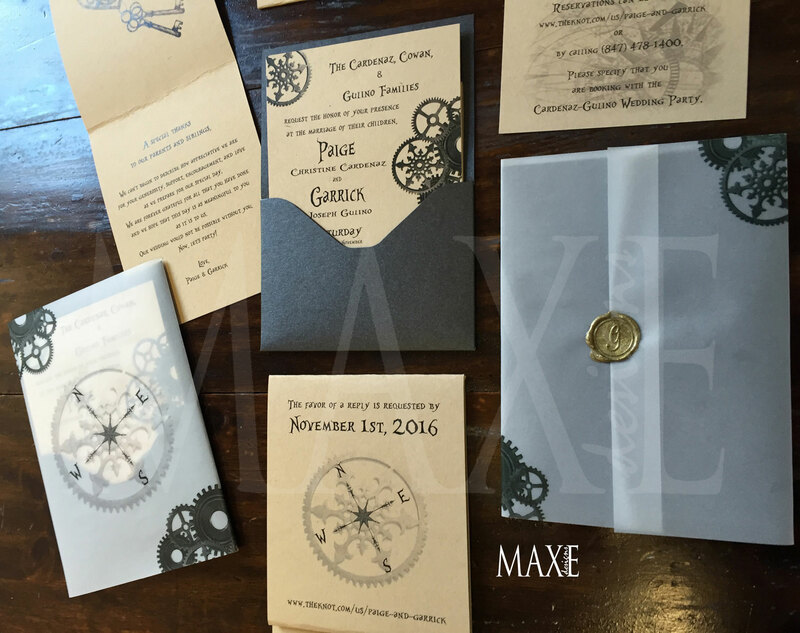 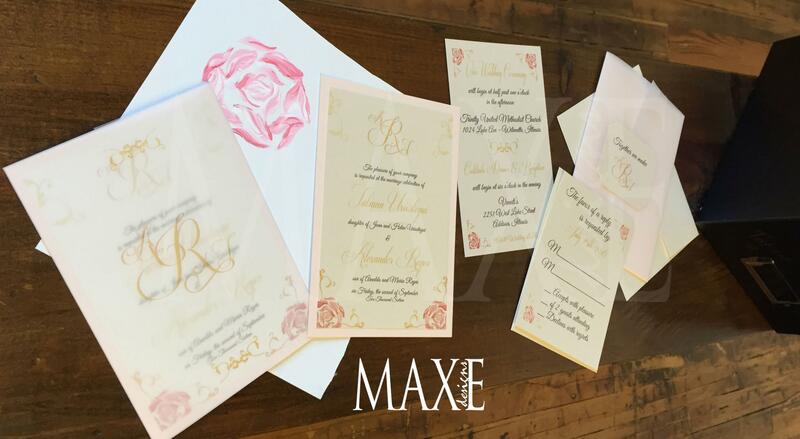 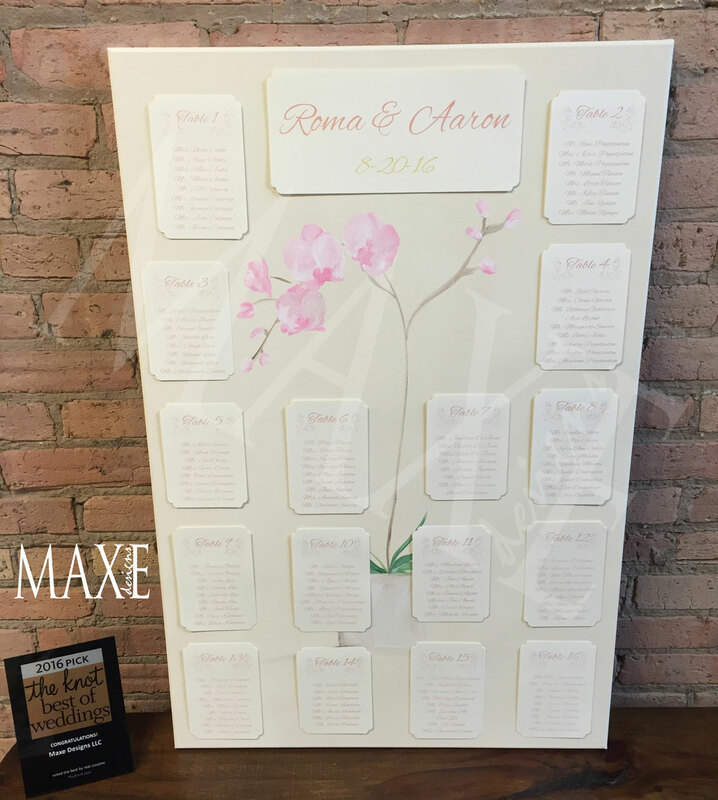 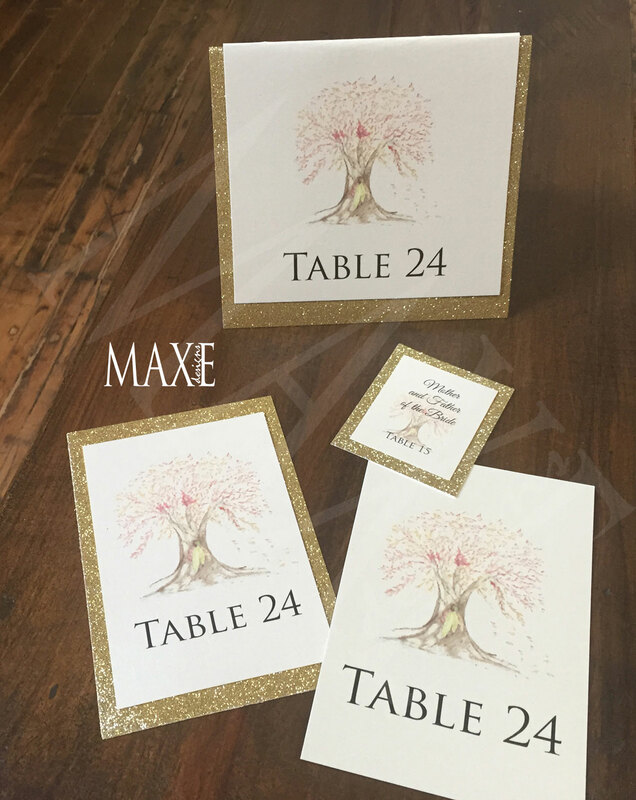 Molly of Maxe Designs specialize in One-of-a-Kind Fine Art Wedding & Special Event Designs that are created to reflect only you & your story! 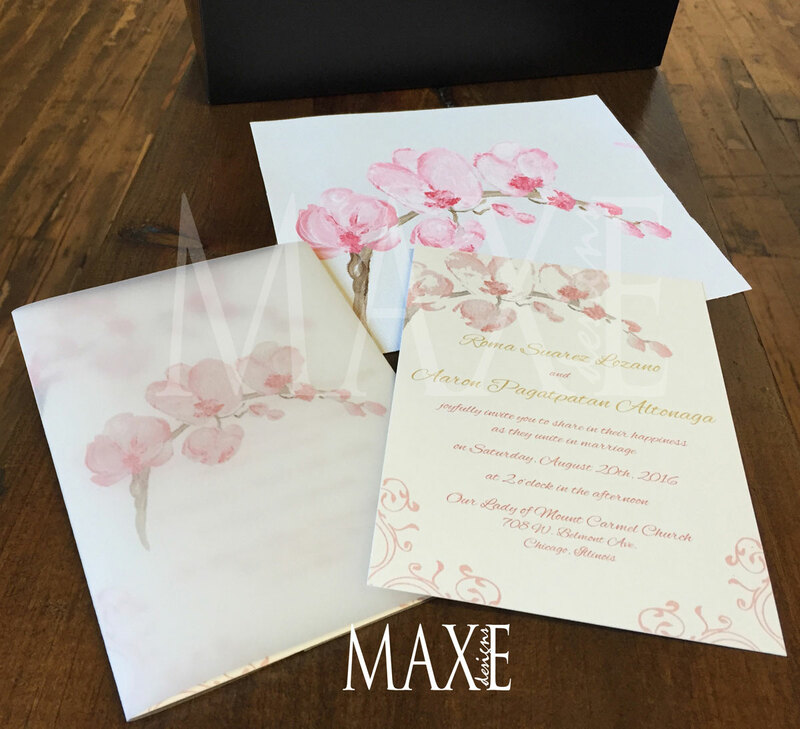 Each design starts with new art that is inspired by our conversations and you. 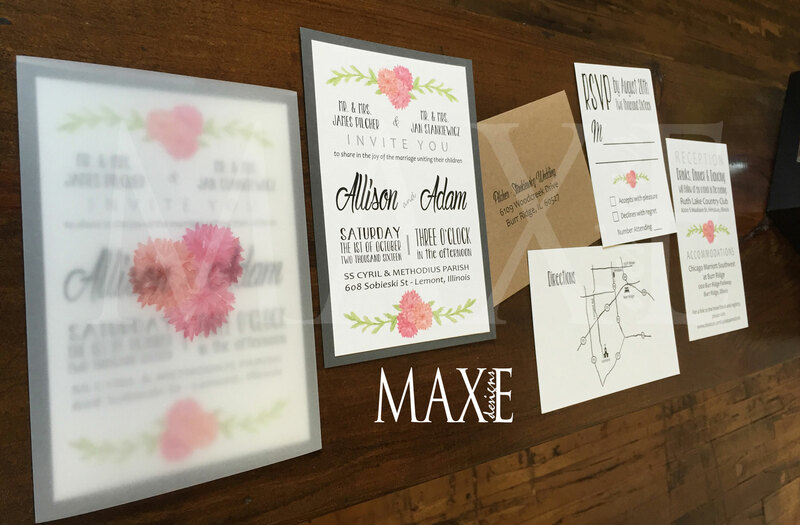 When you aren’t sure what you are looking for or aren’t finding anything you like – this is where “Maxe will help you relax!” One-of-a-kind designs inspired, created, and used only for you!